Xmpire Cantonment front Man Khalif Da Cypha aka Da Big Dance DaDa, Dancehall field Marshall has finally dropped this Hit Trap song that should be on every true music lover's Playlist. 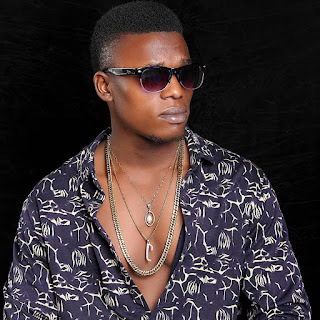 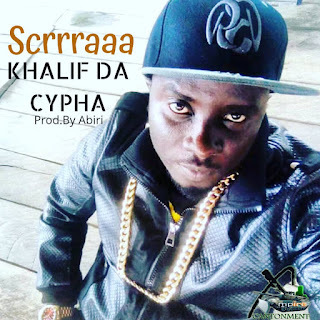 Khalif with His unique style of Ragga Hip Hop fusion is one of its kind... vibe to this "Scrrraaa" by Khalif Da Cypha. As we waiting for it's visual which will be dropping any moment from now.